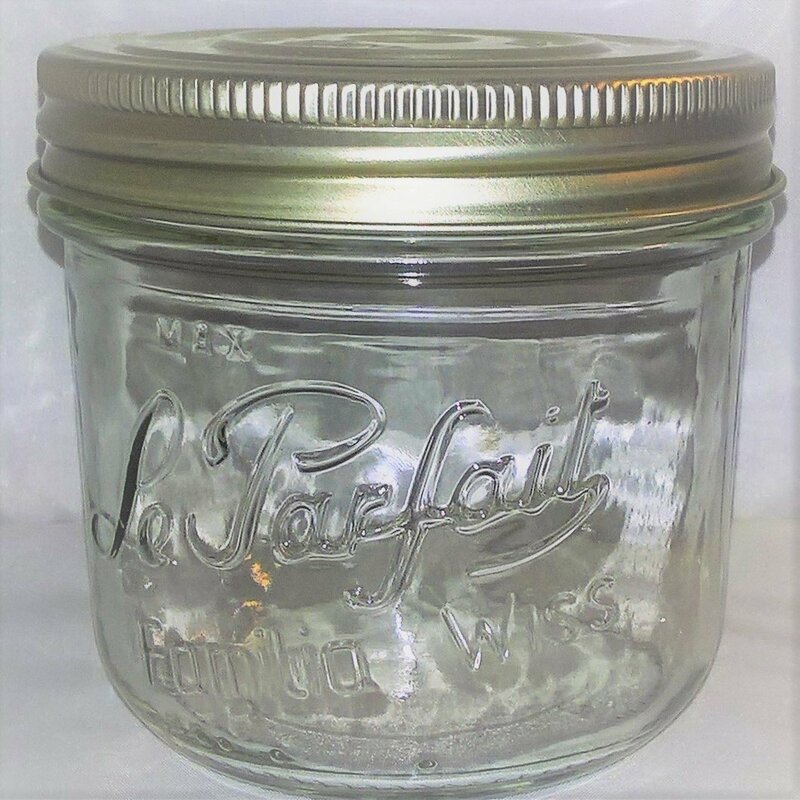 Our stunning Le Parfait's Familia Wiss range is a premium quality screw top preserving jar. These straight sided 500ml jars are ideal for terrines, sugar syrups, pates, jams, jellies & conserves. They contain a two part lid system gives a lasting, airtight seal which gives your product a longer shelf life. Simply pour in your contents while still hot, cover with the inner seal and screw on the lid. To open, pierce the button on the inner seal.